We are pleased to present the series My Book of Computer Studies for Classes 1 to 8, based..
English Cursive Writing Part 1.. 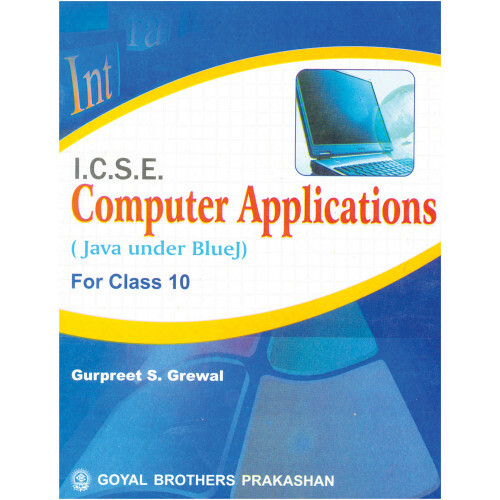 Enter A Complete Course In Computer Science Teachers Book 2.. 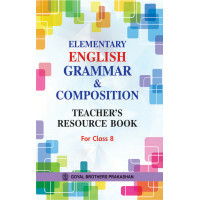 Learn and Write Skill Book English Small Letters..